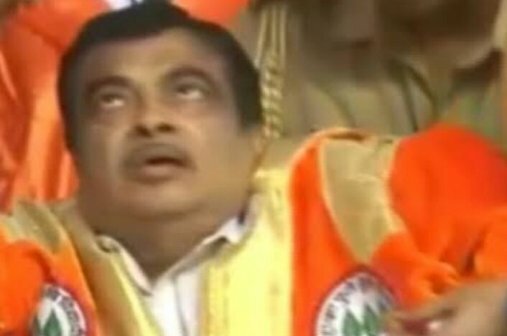 — Union Minister for Shipping Nitin Gadkari fainted and collapsed during a function in Ahmednagar. — Muzaffarpur shelter home case: CBI examines the shelter home&is collecting all evidence from the premises. — Secretary, Kendriya Sainik Board pinning flag on PM Narendra Modi on occasion of the Armed Forces Flag Day today. — Voter turnout recorded till 1 PM in Telangana Elections 2018 is 49.15% and 41.53% till 1 PM in Rajasthan Elections 2018. — Supreme Court issues notice to Enforcement Directorate on a plea filed by Vijay Mallya seeking stay on the proceedings initiated by the ED to declare him a fugitive economic offender and confiscate his assets. — INDvsAUS 1st Test Day 2: Australia 191/7 in 88 overs, trail India by 59 runs at stumps on day 2.